Samsung just announced a new Swarovski smartwatch, and now LG has decided to add some Swarovski crystals to one of their TVs, with the launch of the LG Swarovski OLED TV. 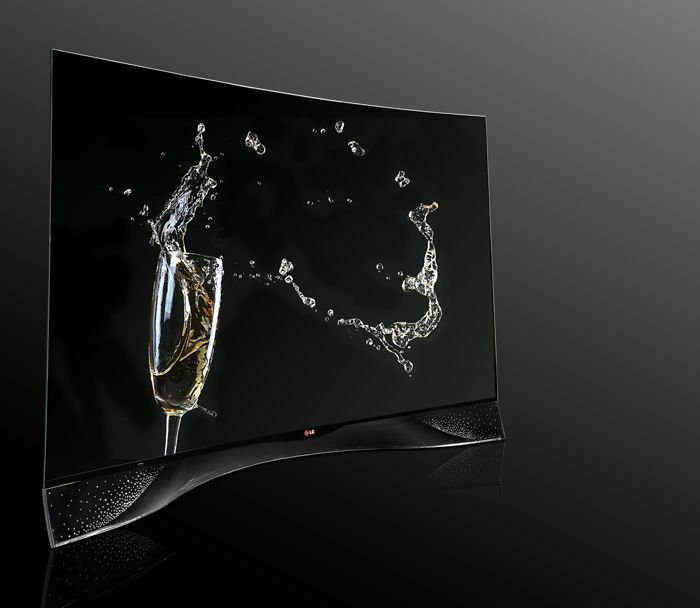 LG will be showing off their new LG Swarovski OLED TV at IFA in Berlin this week, the TV comes with a curved OLED display, and we suspect it could be even more expensive that the standard model. As yet there are no details on how much the new LG Swarovski OLED TV will retail for, as soon as we get some more details, we will let you guys know.